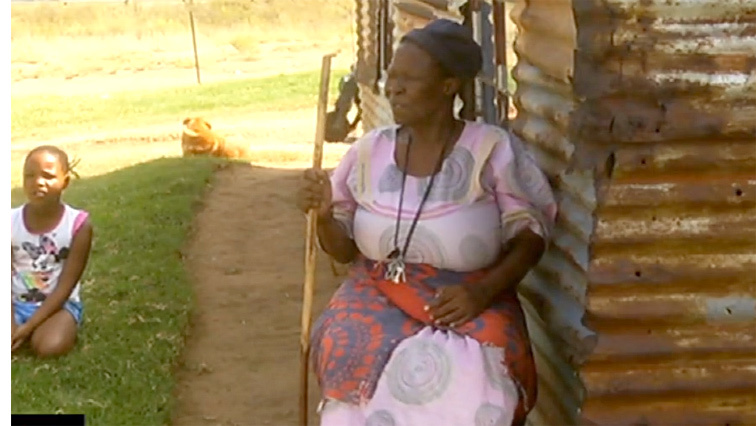 A 72-year-old blind farm dweller from Bethal, in Mpumalanga, says she’s got nothing to celebrate this Human Rights Day. Masethu Rasebolai feels that her rights are frequently violated because she’s disabled. Her house was demolished by the owner of a farm where she lives after her husband died. Her house built by former Mpumalanga premier David Mabuza is now demolished. Rasebolai says this was a way to force her off the farm. She says things changed after her husband who was working for the farm owner died. Rasebolai says she’s been staying at the farm for 29 years. Incidents of the abuse of farm dwellers are rife in this area. Elderly and disabled people are the most affected. Rasebolai is desperate for a proper house. As she now has no option but to stay in a dilapidated structure. The owner of the farm declined to comment on camera about the matter. He says the matter went to court and the court ruled in his favour. The post 72-year-old blind farm dweller yearns for a house appeared first on SABC News – Breaking news, special reports, world, business, sport coverage of all South African current events. Africa's news leader..